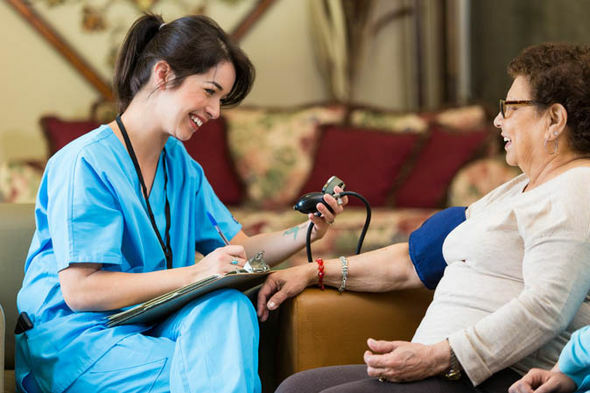 House call doctor is a home doctor service in Queensland. We provide after hours doctor services all over Queensland from Rockhampton, to Bundaberg, to Hervey Bay. Wherever you are in Queensland our doctor service is only a phone call away. 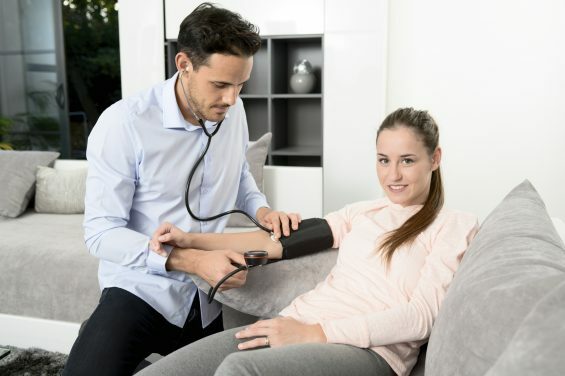 We have more than 1000 qualified doctors who we work together with in order to provide high quality after hours doctor service to people who need our services all over the state. We are in service of the RACGP first and foremost. If your local GP is away or your local medical centre is closed for any reason then you can call us and we will be at your door usually within 3 hours. We are proud to continue providing the community with excellent after hours medical services. If you do have any questions about our service feel free to go to our contact page and fill in our form.